The program allows to convert video and audio files, extract audio from video and apply basic video editing actions such as cut, join and rotate. You can add one or more files with drag&drop, then select the output format. 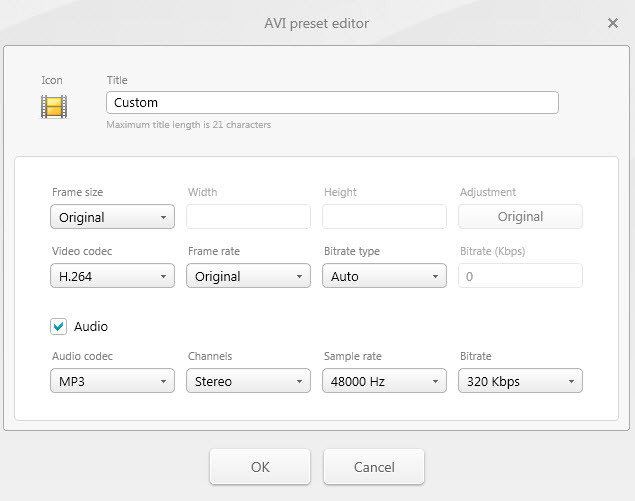 You can preserve the original size and quality and just change the extension or you can use a built-in preset or build your own preset with custom audio and video quality settings. 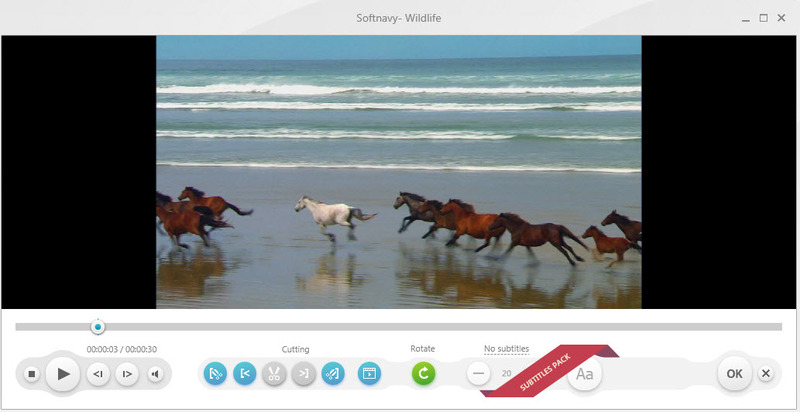 Freemake Video Converter includes a video player and you can select parts of a file to cut. Also, you can rotate the video. Regarding audio features, you can convert audio files to MP3 or extract audio from video file as MP3 format. Freemake Video Converter is available as free download for Windows 32-bit and 64-bit.